2017 Free Company Longsword Tournament from THE FREE COMPANY on Vimeo. 2017 Highland Gathering from THE FREE COMPANY on Vimeo. 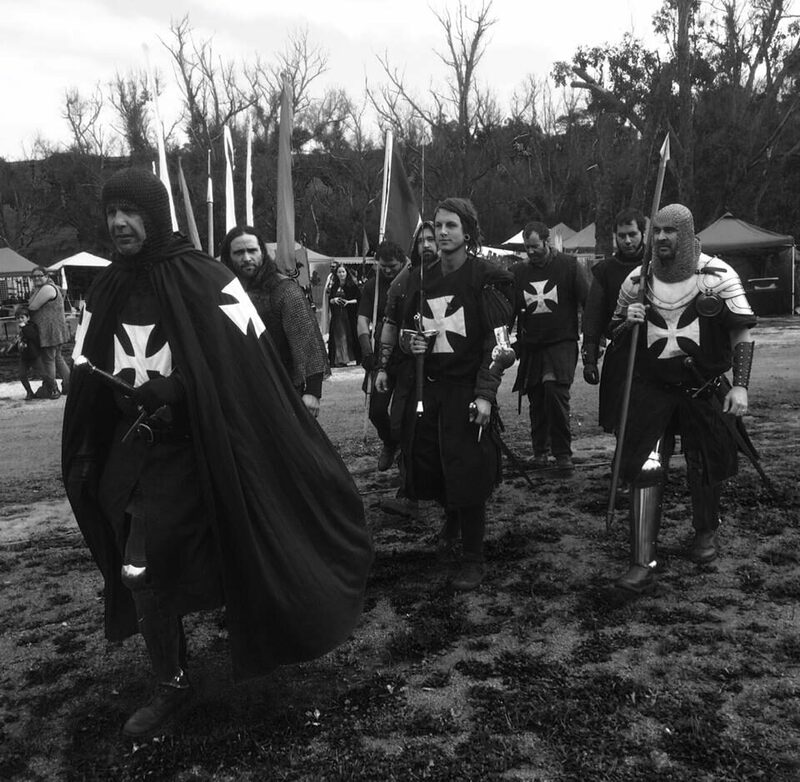 Balingup Medieval Carnivale 2017 from THE FREE COMPANY on Vimeo. Edney Primary School Medieval Combat display from THE FREE COMPANY on Vimeo. 2016 Highland Gathering Medieval Combat display. from THE FREE COMPANY on Vimeo. 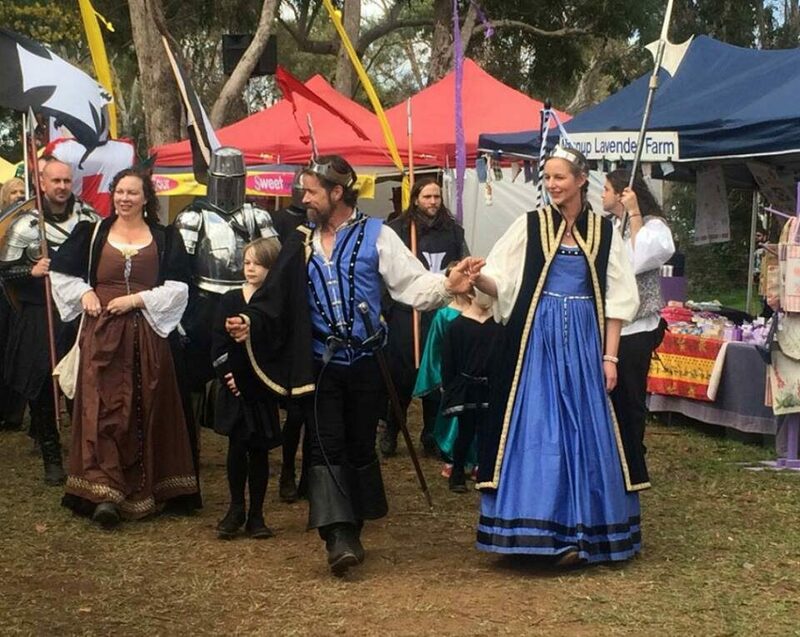 2016 Balingup Medieval Carnivale from THE FREE COMPANY on Vimeo. 2016 Free Company archery tournament. from THE FREE COMPANY on Vimeo. 2016 Dagger Tournament from THE FREE COMPANY on Vimeo. EASTERN REGIONAL RSL charity event. Eastern Regional RSL showfight from THE FREE COMPANY on Vimeo. RUNESTONE 2015 SPEAR TOURNAMENT from THE FREE COMPANY on Vimeo. Free Company Sword / Shield Tournament. from THE FREE COMPANY on Vimeo. 2015 Highland Gathering from THE FREE COMPANY on Vimeo. 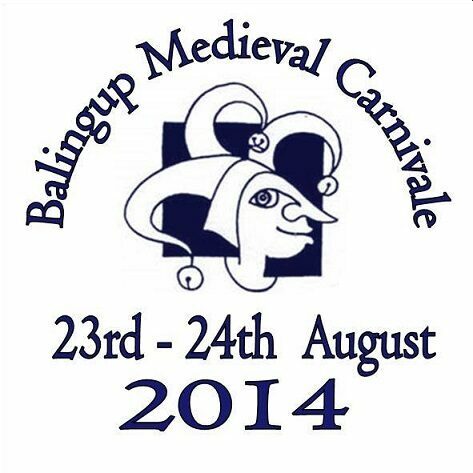 2015 Balingup Medieval Carnivale from THE FREE COMPANY on Vimeo. other events - private displays/ functions - information available on request thru contact page.